Not sure where to start? Send us an email or shoot over a text to start the conversation. 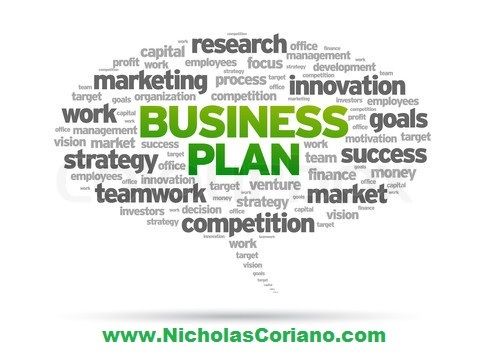 It does not matter whether you are a start up with no business model, or an established public company trading on a stock exchange seeking extensive research, Nicholas Coriano can deliver your project needs and more. 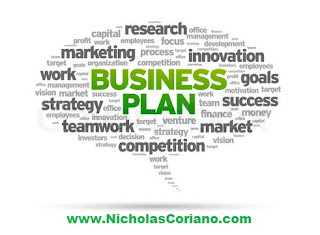 Marketing Plans, Website Development, and Social Media Management are all area business owners and consultants have hired Mr. Coriano. To get in touch and talk shop, text 203-685-0346 or email homescape.llc@gmail.com today.